On Monday Will was still quite ill and in need of "comfort food". We all have certain foods we crave when feeling blue or a bit under the weather. 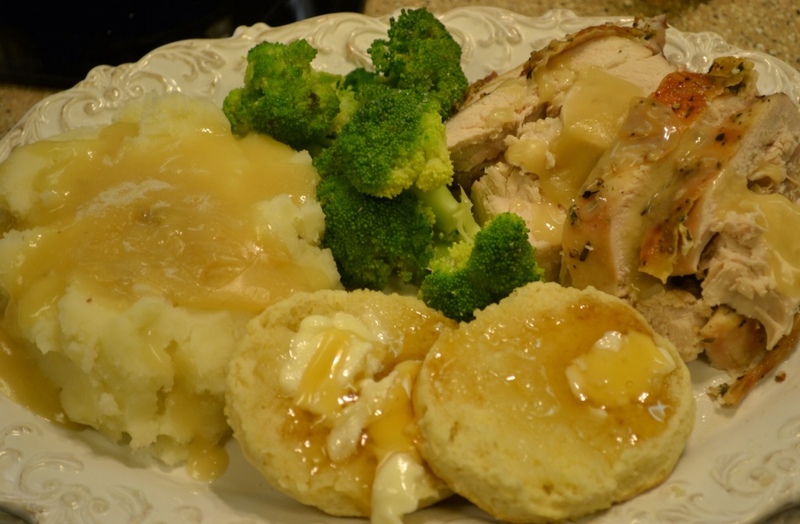 Will's favorites are turkey and gravy, mashed potatoes and gravy and biscuits slathered in butter and honey! I decided my sick Baby needed a good dose of his favorites! In a large bowl: Whisk together all the dry ingredients (flour, sugar, baking powder, salt). 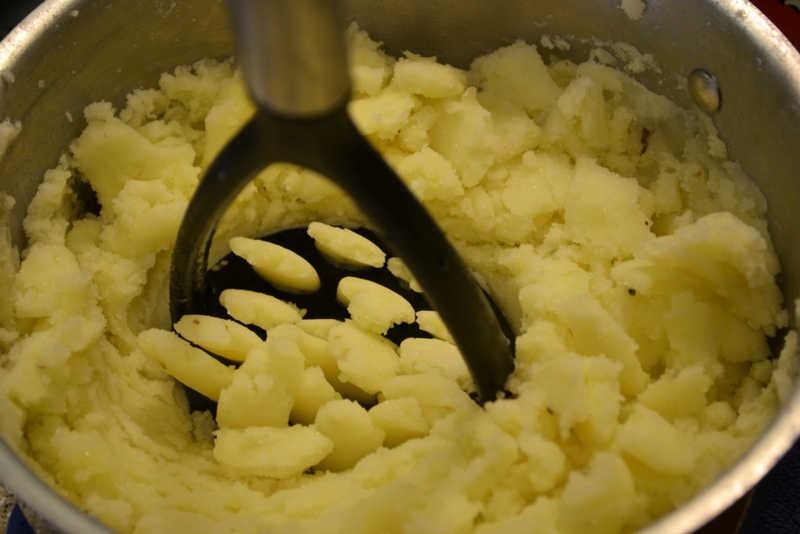 Cut in butter and lard with pastry blender or 2 knives until mixture resembles coarse meal. Measure 2/3 cup of milk and whisk in egg. 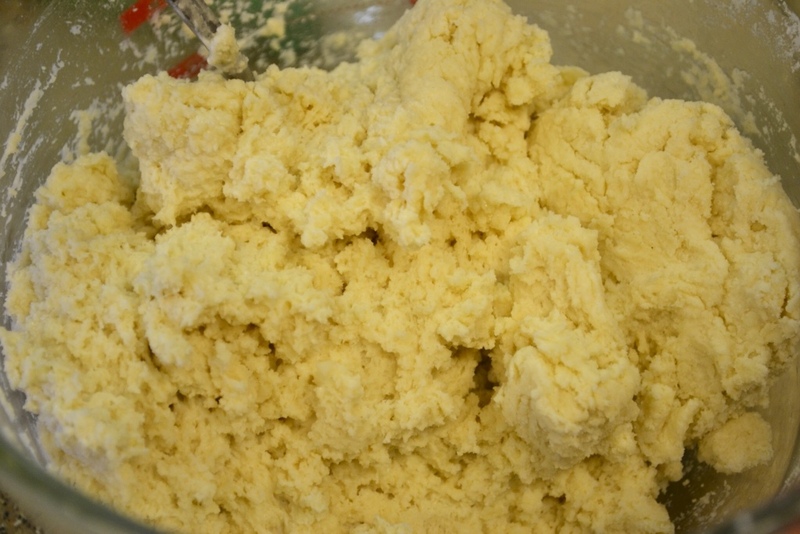 Add liquid to flour mixture mixing with a fork to make a soft dough that sticks together. 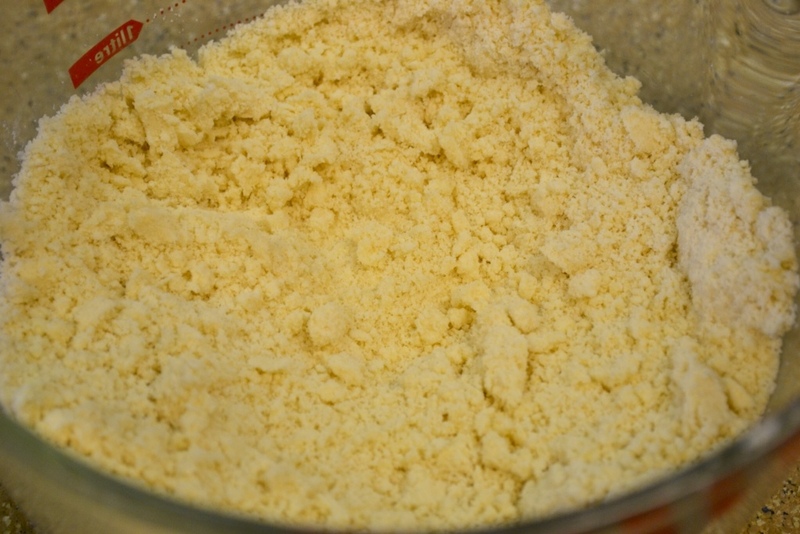 Turn onto a lightly floured surface and knead lightly 5 times. Pat to a 3/4-inch thickness. Cut with floured 2-inch cutter and place about 1-inch apart on ungreased or parchment lined baking sheet. Bake in center of oven 12 minutes or until golden brown. Serve in a tea towel lined basket with butter, honey or jam. 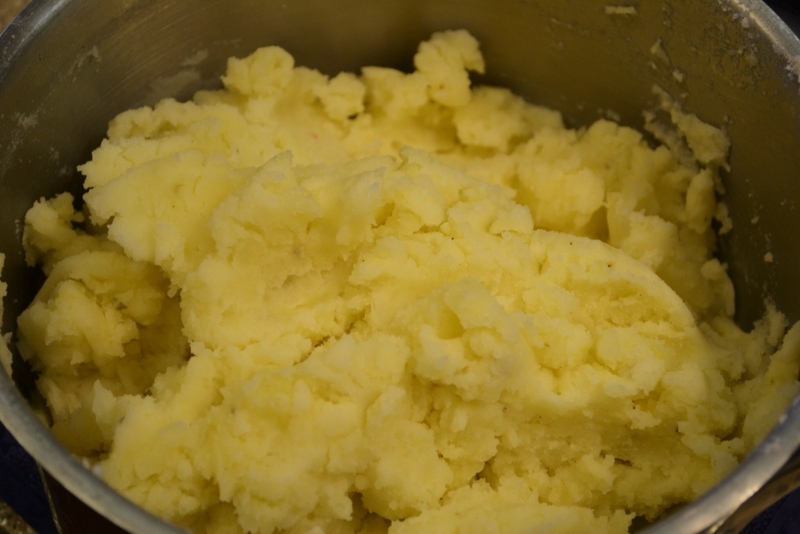 Cut in butter and lard until it resembles coarse meal. Mix with fork until dough comes together. 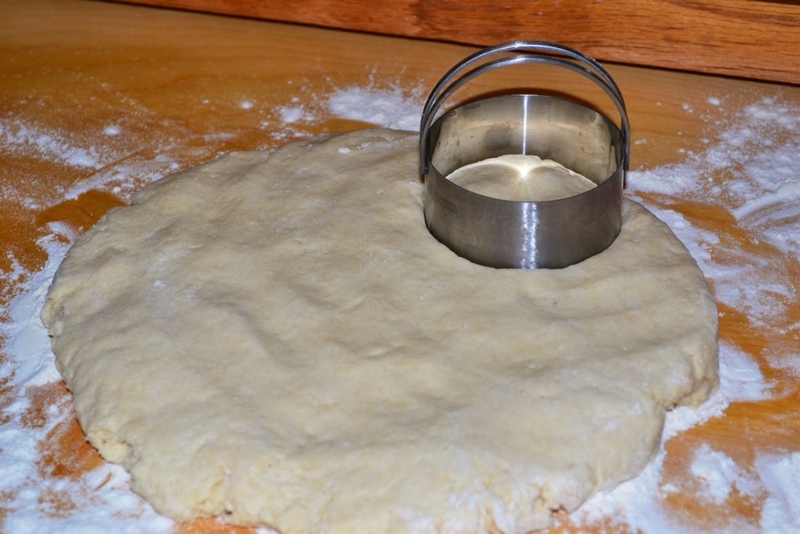 Gently pat out dough to 3/4-inch thickness. 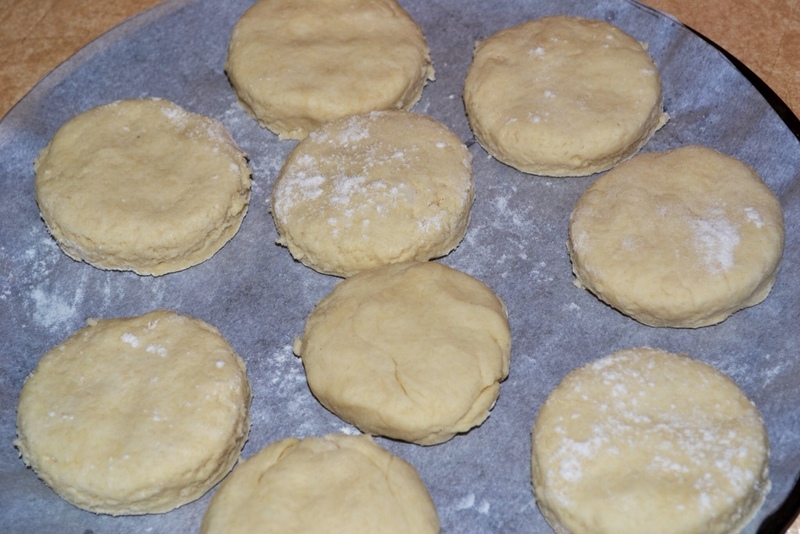 Place biscuits on an ungreased or parchment lined baking sheet. Comfort food in a neat little package . . . 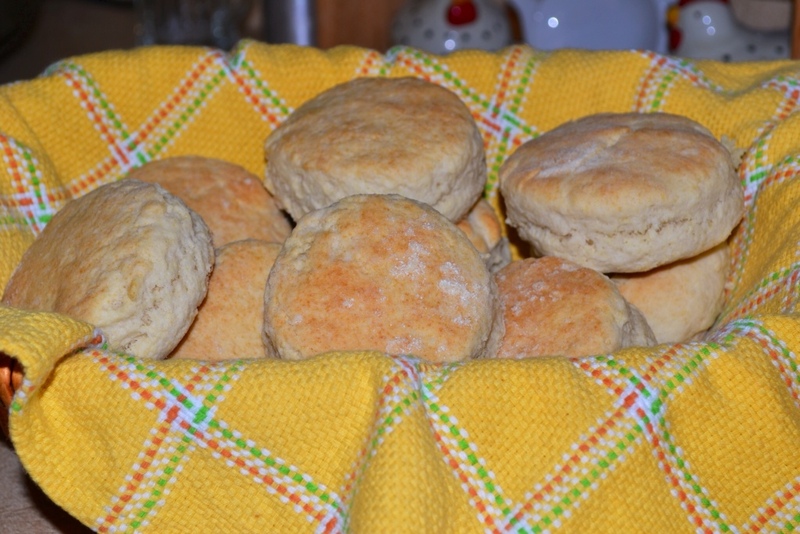 Flaky Baking Powder Biscuits! 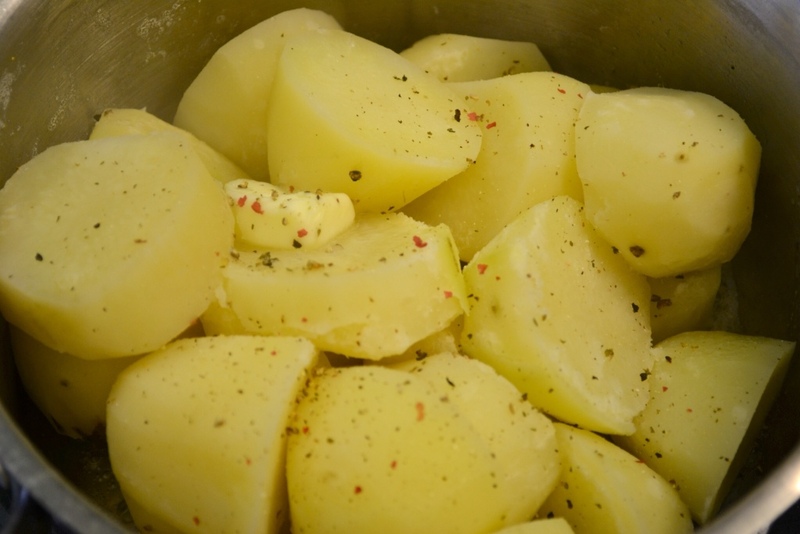 Boil russets in salted water for approximately 20-minutes. Drain, salt and pepper (I use whole peppercorn medley) and add 2 tablespoons butter. Add about 1/2 cup whole milk and mix well with potato masher or hand mixer. 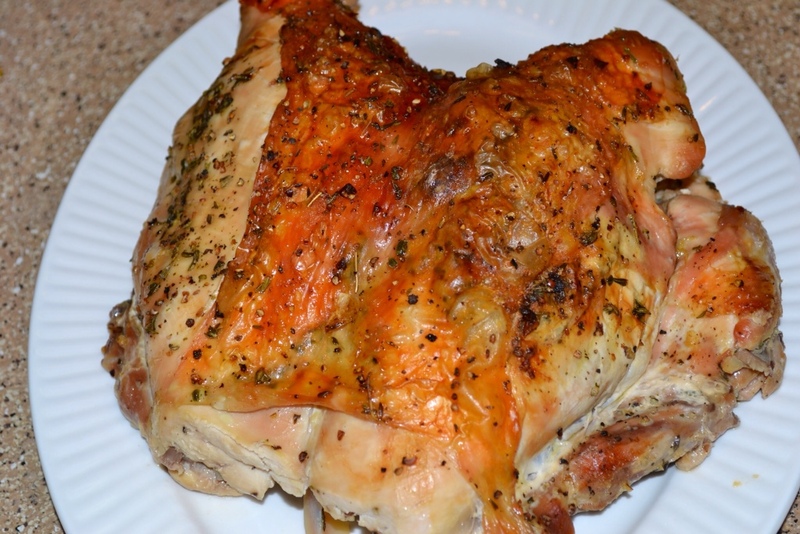 Herb Roasted Turkey Breast ~ recipe here. Pure "COMFORT" on a plate . . . err . . . a platter! Will's first real meal in 9 days! The great part is, all the leftovers! Today I made homemade Kaiser Rolls (recipe to follow in my next post) and the turkey and hot mashed potatoes were extraordinarily tasty sandwiched between those soft tender rolls . . . Over at Julie's!! !